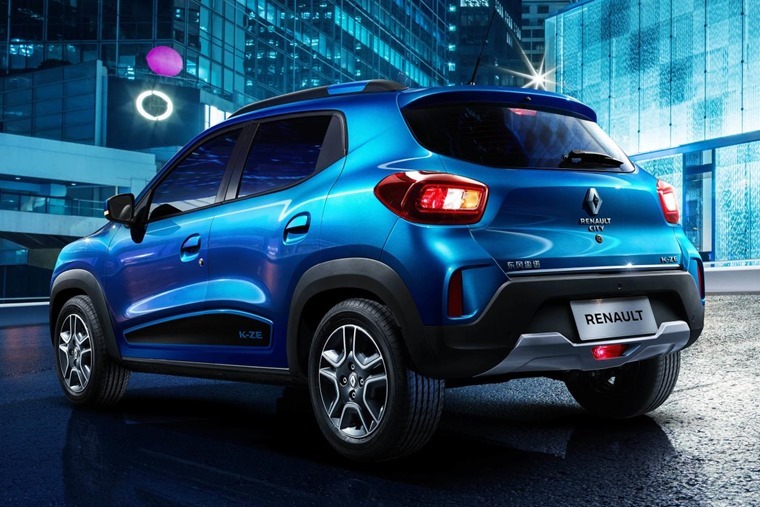 Renault has revealed the City K-ZE, an all-electric crossover, at the Shanghai Motor Show. And its very possible it could be heading here too. A statement of intent for Groupe Renault in China, this fully-electric urban vehicle with an SUV design was initially revealed in concept form at the 2018 Paris Motor Show. 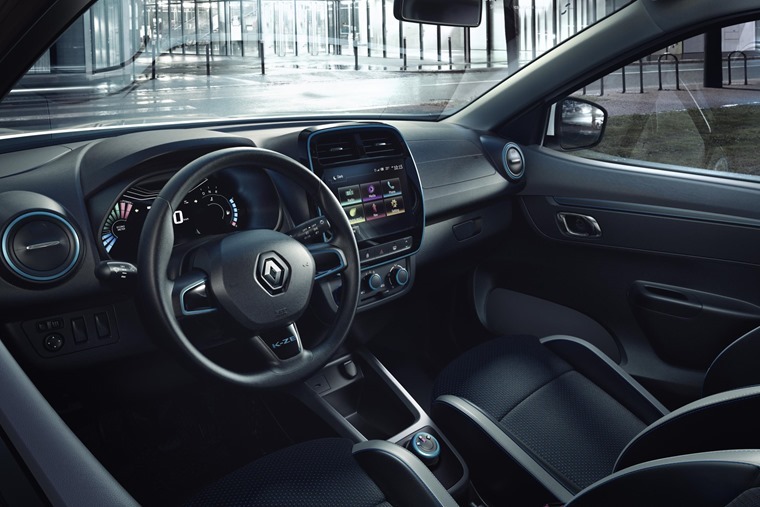 It is the sixth EV in the Renault range. On the inside, it features an 8in multi-functional colour LCD touch screen as well as 4G internet and voice control. This ensures that the passengers stay connected all the time wherever they go. Embodying the classic SUV design and featuring 150mm ground clearance, the K-ZE’s wheelbase is 2423mm long and offers 300l of boot space. Further practicality is highlighted by its multiple charging modes which makes it compatible with both 220V domestic plugs and public infrastructures. Rapid charge is expected to take 50 minutes from 0% to 80%. Domestic charging will take four hours to charge to 100%. Range wasn’t specified, but the Paris concept was rumoured to offer 155 miles on a full charge. 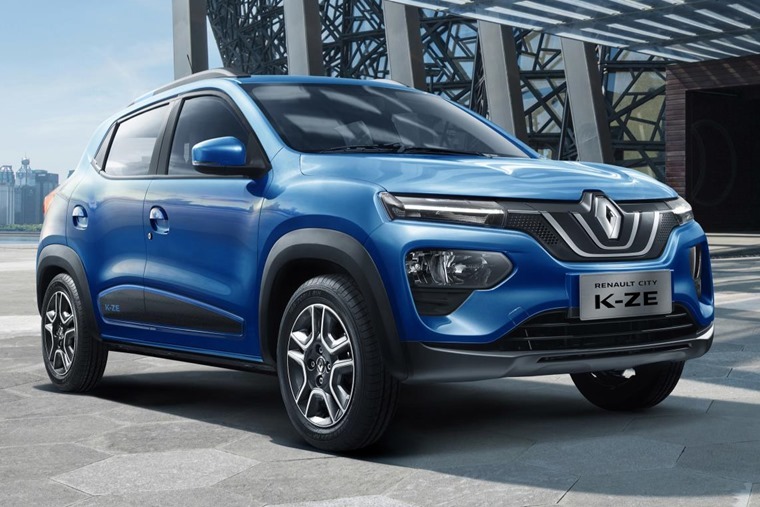 Renault City K-ZE will be produced in China, initially for the Chinese market, but could see a European launch in the near future.